Every foodie worth her or his organically certified sea salt was thrilled last year to hear that the Lau family (of Flower Drum fame) was opening a more casual, more affordable restaurant in St Kilda. We don't venture thataway very often, but K and I decided recently that it was high time to head down to the seaside and sample the food at Lau's Family Kitchen. Lau's is located at the Prince of Wales end of Acland St, sitting snugly between Il Fornaio and my old favourite, Chinta Blues (hooray for their Mee Goreng and Ayam Ria!). 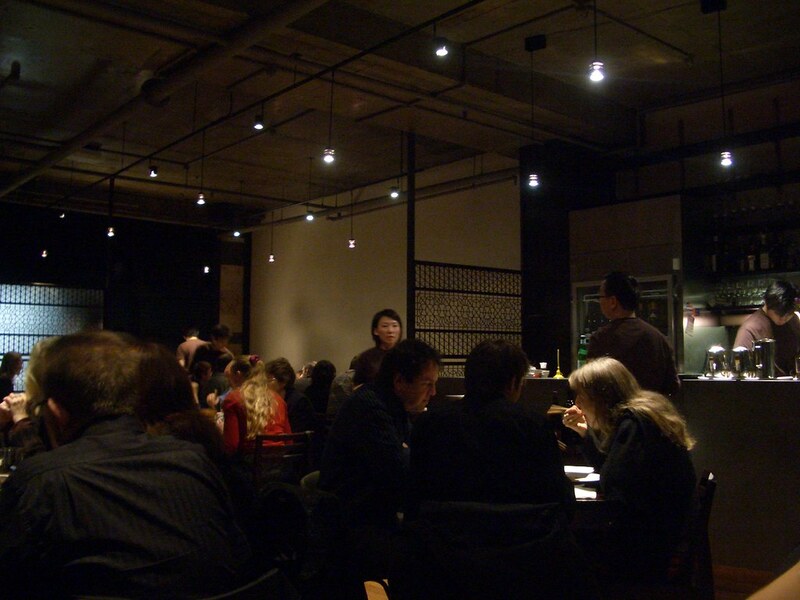 The vibe was pretty relaxed and the service was generally excellent. We were dismayed however to see the (endangered) Patagonian toothfish on the menu, and avoided ordering it. 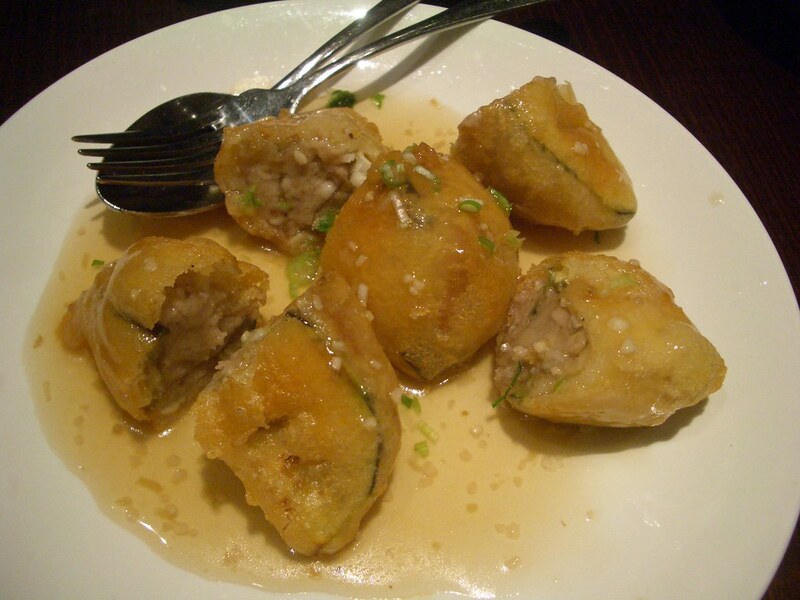 Instead, we started with the eggplant stuffed with taro paste, and some siew mai dumplings. 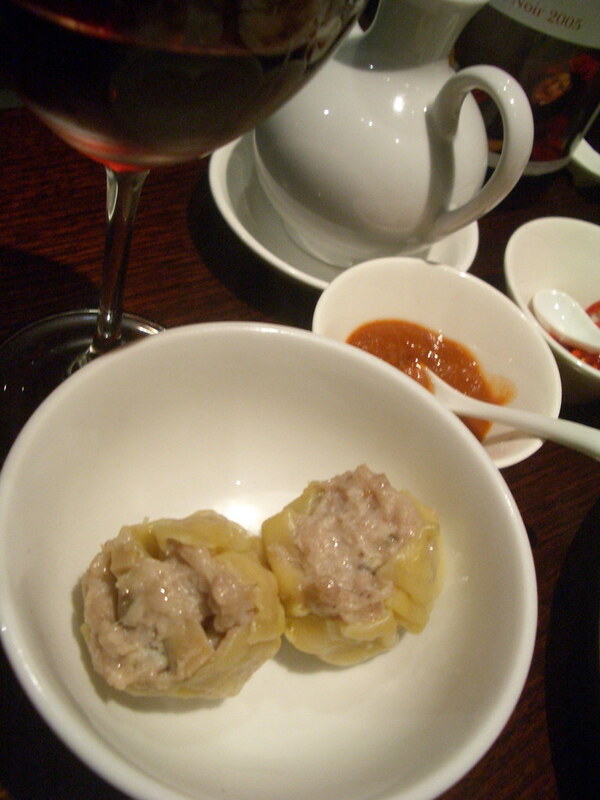 I really wish I'd taken a shot of one of these half-eaten dumplings in cross-section, because they were so beautifully constructed: a juicy nugget of fresh prawn embedded within the pork and Chinese mushroom mixture, with the dumpling casing wrapped around the edges. Both cut fresh chillies and chilli paste were brought as a matter of course with the soy sauce. 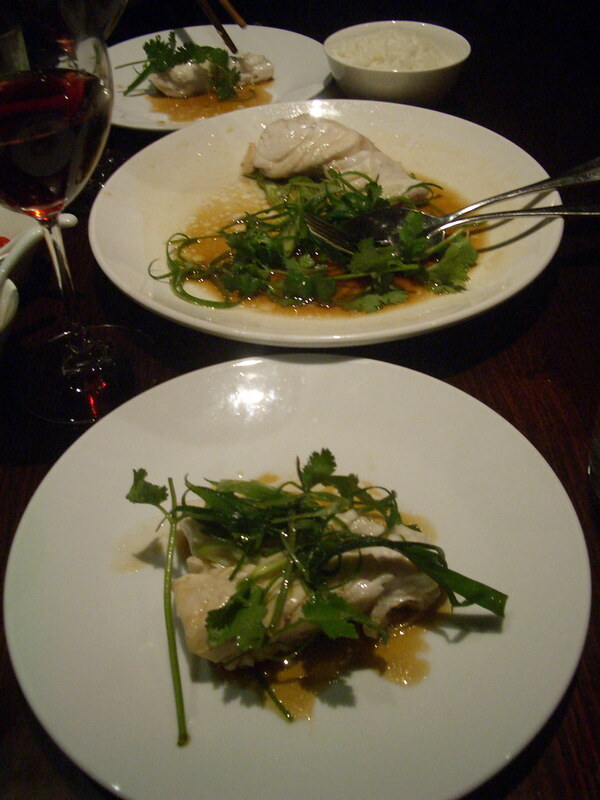 For main course we chose to share the steamed wild barramundi and the Ma Po tofu. The barra was also great: the simple, light soy sauce and fresh herbs accompanying it let the fresh delicate flavour of the moist fish speak for itself. The 2005 Darling Park Pinot Noir we were drinking was a nice match. 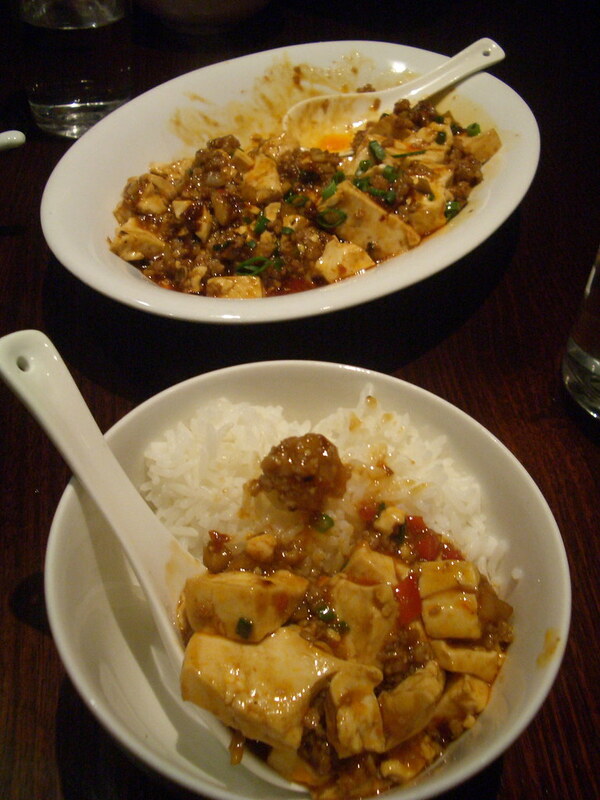 The final dish to arrive was the Schezwan Ma Po tofu with minced pork and steamed rice. I think this one was my favourite: the bean curd was wonderfully silky and the sauce was fiery. After all our grumbling about how hard it had been to get in, K and I were happily seduced by the Lau's experience and (apart from the Patagonian toothfish's presence on the menu) had no cause for complaint. Lau's may be the Drum's little sister, but seems to be doing just fine in her own right. 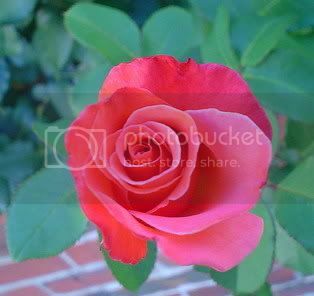 Fantastic review and brilliant photos. Looks absolutely delicious! good to hear your persistence paid off! my family is notoriously fickle when it comes to cantonese food (heritage proud i guess, or maybe food snobs, haha) but we all found the dishes tasty, simple and fresh, with great service too. i look forward to visiting Lau's soon. is it dearer than most asin joints still despite being a a more casual eatery than F.D.? Hey Cin - yeah it's probably a bit pricier than what you'd find in Chinatown, but waaay cheaper than FD. Plus the servings are very generous! I am thinking to head down Lau's family kitchen soon, so this review is excellent! Advice wanted: imminent brunch in Sydney!